Looking at history can be very much a time-traveling experience. Whether or not we can, in actuality, travel through time, we are able to revisit past eras by studying history. Although many will say that history is not always accurate or that historians have a very specific agenda when it comes to conveying the meaning of the past, it is the only way that we can recall important moments that have helped create our present time. 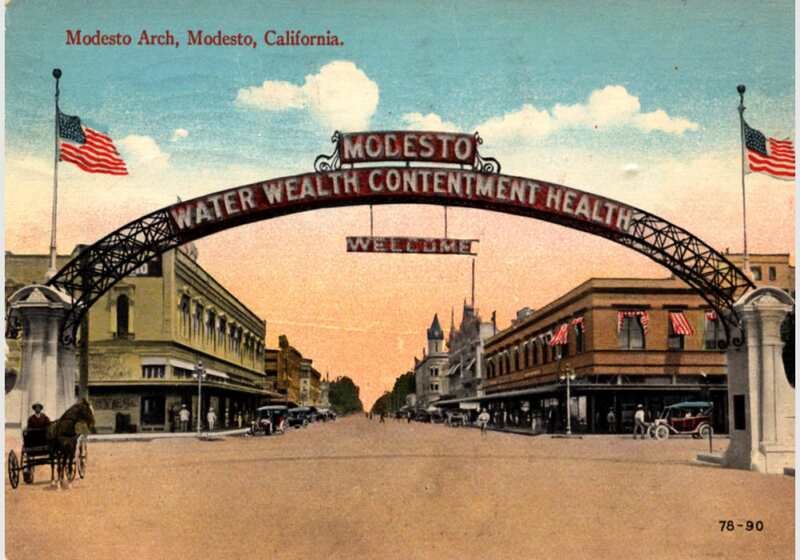 Modesto, California is located in the agriculturally rich Central Valley. It is a metropolitan area, with the city proper having a population of around 204,000 people. 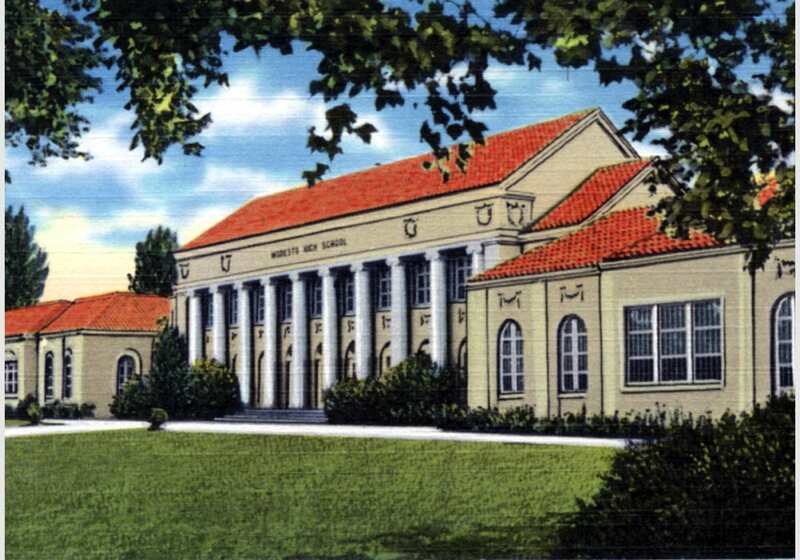 The city is the county seat of Stanislaus County. 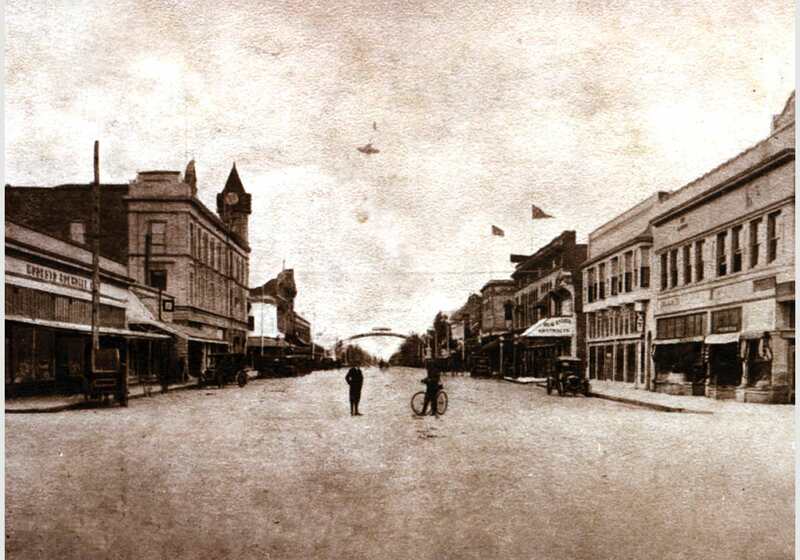 Modesto was laid out by the Central Pacific Railroad in 1870, a year and a month after the Transcontinental Railroad was completed. 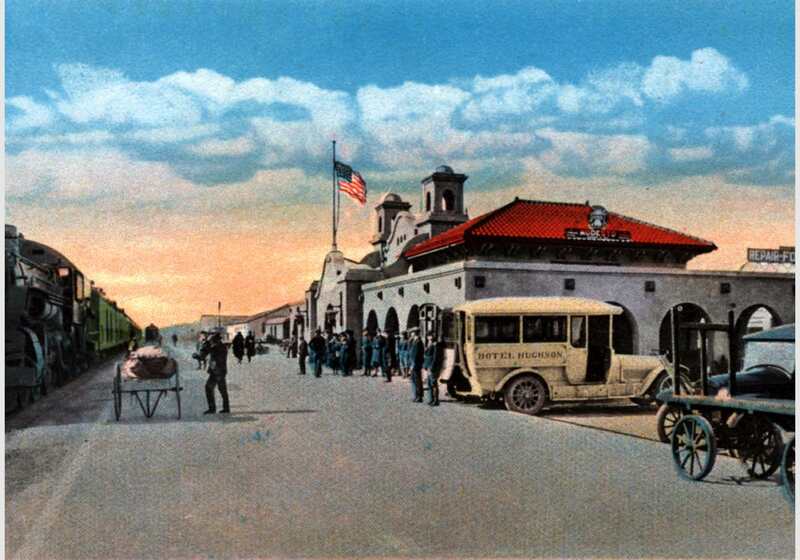 The purpose of the rail line built down the center of California was to allow quicker transportation of abundant wheat crops to market. 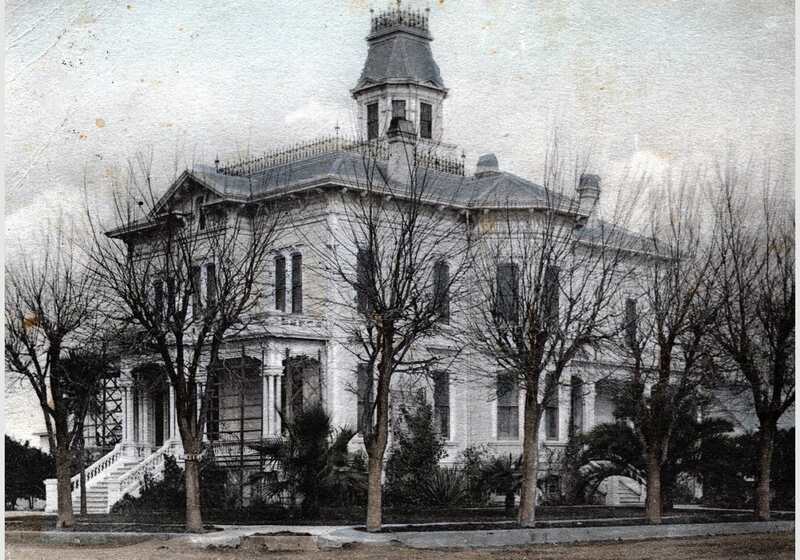 Once a hub of San Joaquin Valley activity, Modesto provides a past filled with stories of wild west days and the glory of times gone by. Historically it shares many moments that have become imporant to the development of statewide practices. 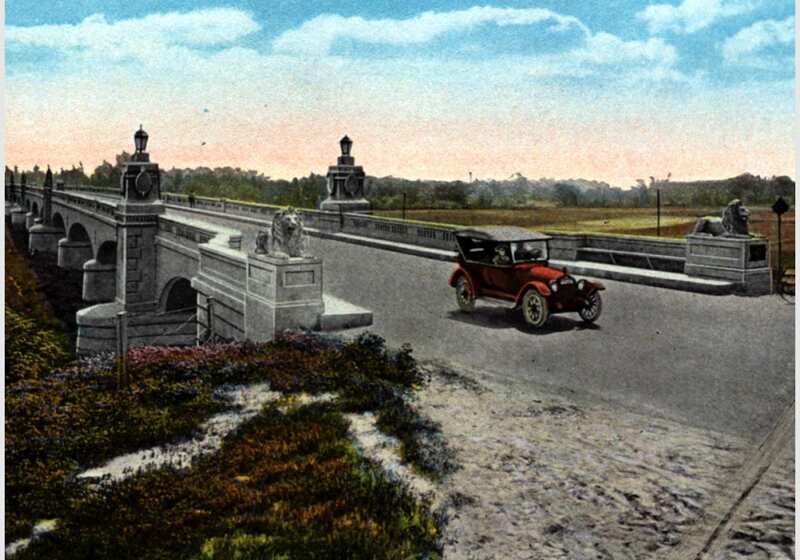 It is a city that takes pride in past accomplishments. Unfortunately, over the past few years, Modesto has topped negative statistical lists from worst air pollution to unemployment levels and least favorable places to live. Statistics, however, do not tell the whole story. What a city has to offer is based on where it has been and where it is going. The goal of this site is to tell that story. 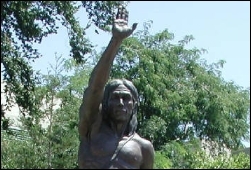 Stanislaus County is named for this Native American who led uprisings against mission priests and their methods to change the native way of life in California. 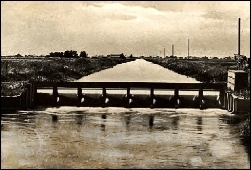 Irrigation gave the region a way to prosper and move from wheat to peaches, grapes, almonds and other profitable crops, but the path to greener pastures was a battle. 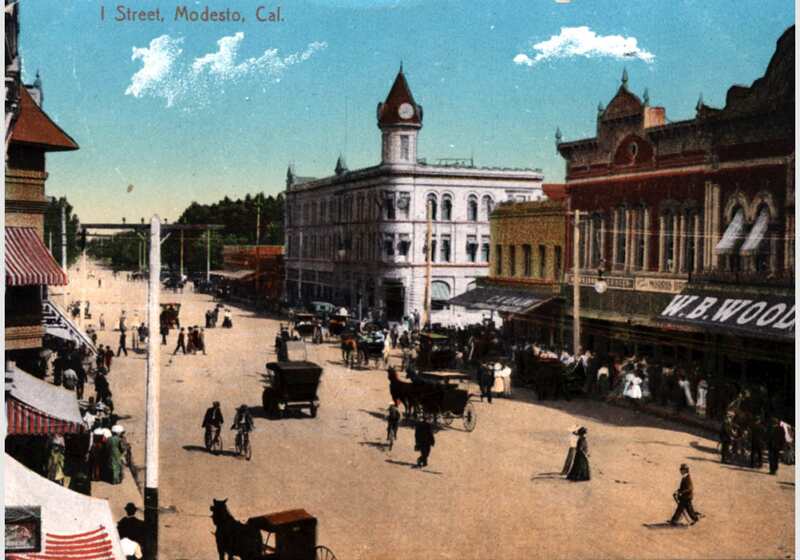 One family's name dominates Modesto with streets and buildings named for them. However, the story takes a twist with the patriarch's true background uncovered. 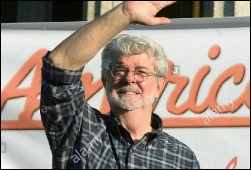 Modesto's most famous son has put the city on the map for good and bad, in movie form and with the lasting memory of cruisin' downtown streets on hot and steamy summer nights.